I'm kind of entwined with this book/author. 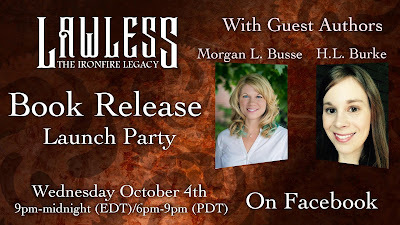 I'm guest hosting at the Facebook party tonight (click HERE), she has a short story in the Hall of Heroes anthology, which I administrate, and my book Coiled is through the same press as Lawless. However ... it has dragons and Steampunk which are things I like. I like the things. Therefore, I am telling you about the things. #TheodoretheDragon and his new #steampunk friend Clank. 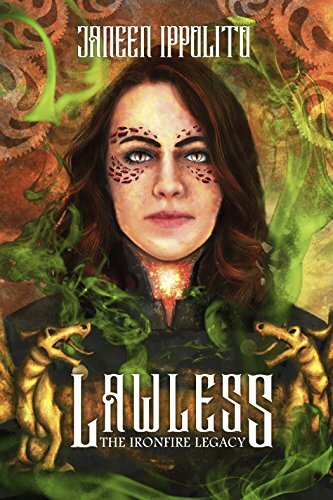 This book is a lot like if you combined my Dragon and the Scholar series with my Nyssa Glass series with my Spellsmith and Carver series, so if you like any or all of those, you'll love Lawless. But don't take my word for it. Click HERE and download a sample from Amazon.